It’s difficult when a home appliance stops working out of the blue. This is particularly true if it’s something that you use regularly, like your Samsung Washer. Imagine how much laundry would pile up each day that your washer doesn’t work. That’s bad enough if you’re living alone. What if you have a house full of people? A broken laundry appliance is a problem that you need to address immediately. And when you do, it’s always better to get in touch with a professional technician to help you out. 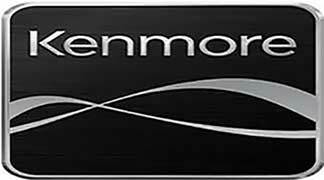 For a Kenmore Washer Repair D&V Appliance Repair is the place to go. We strongly discourage home owners form trying to handle a broken washer or dryer repair themselves. While a washer appears to be a straightforward machine, it has all kinds of odds and ends inside. One wrong move and you can instantly damage your washer beyond saving. If you’re off beam with the wirings, your DIY solution may turn into a fire hazard. So, to prevent the hazards caused by DIY Kenmore Washer Repair, seek the help of a professional. D&V Appliance Repair is the answer to your problems with Kenmore Washer Repair in Orange County, CA. Our technicians are experienced and licensed to repair all major brands and models of laundry appliances. Save your family the misery of dealing with dirty laundry by hand. 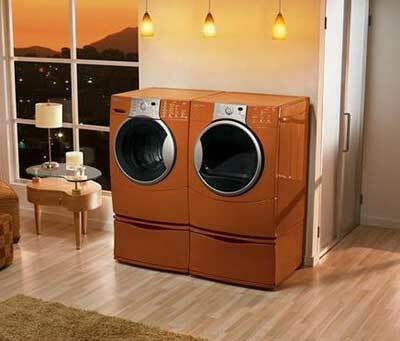 For Kenmore Washer Repair in Orange County, CA Call Us at 714-312-5968. Prompt arrival, middle of the appointment window… They called to apologize that they were running a bit late… Andrew calmly explained the repair, the quote was worded in plain understandable English. Service call was quick, Andrew replaced the belt and idler on my dryer in 20 minutes, and he was gone. D&V added a 5 year warranty for the repaired parts. I couldn’t be happier.